The Nature of Trust | Let's Talk... About Virtual Administrators! In our world, as a business, it can often mean success or failure. Therefore, trust would mean we are capable to do a job and do it correctly, that we have the knowledge and experience required plus the ability to complete it. That we have consistency, that we are able to and will complete the follow through each and every time to deliver. And we need to have context, showing that we are dependable, we have longevity, and have, above all, integrity. 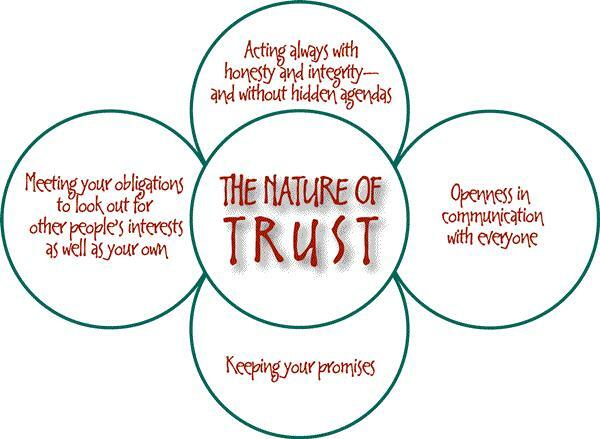 Our team here at OS4U believes that trust and success go hand in hand. We continually strive to back up our context with consistency and capability thereby providing our clients with a trustworthy partnership. Let us instill the nature of trust in you. « Do you have an online presence?